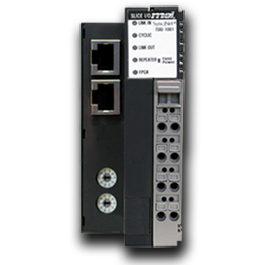 SynqNet® SLICE I/O products are deployed in a convenient modular package that is simple to wire and add or change slice types. We offer a complete family of input and output slices, including digital, analog and specialty devices. The SynqNet Network Adapter provides connectivity between I/O slices and the SynqNet network. 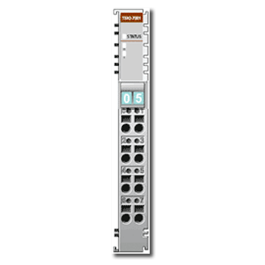 Each unit accepts up to 256 digital inputs, 256 digital outputs, 16 analog inputs, and 16 analog outputs. 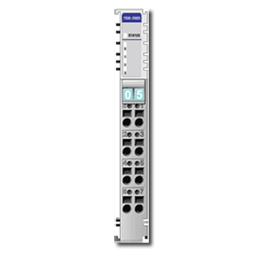 We offer 4-, 8- and 16-channel modules for digital input, including 5, 24 and 48 VDC versions, and 110 and 220 VAC versions. 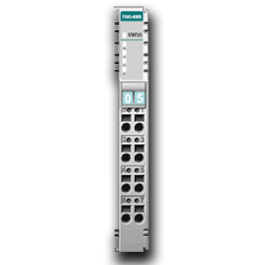 These digital outputs are available in 4-, 8- and 16-channel modules, including 5 and 24 VDC versions in a full range of standard amperages and output types. 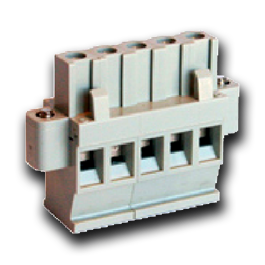 We also offer relay and TRIAC versions. 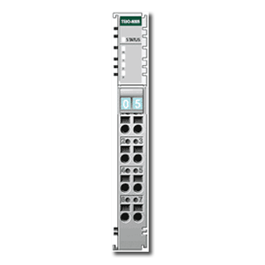 4-terminal single-ended analog inputs are available in a complete range of voltages and amperages. We also offer 2-channel thermocouple and PT resistor inputs. 2-channel analog outputs are available in all the standard voltage and amperage ranges. We supply the field power supplies and distributors, terminal blocks, end modules and other hardware you need to complete the I/O installation for your SynqNet system.